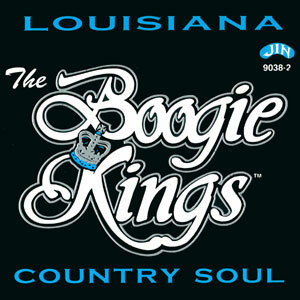 Formed in Eunice, Louisiana in 1956 as three-piece garage band, the Boogie Kings lineup has included a number of talented musicians over its long existence. The first three members were Doug Ardoin (guitar), Harris Miller (guitar), and Bert Miller (drums). From its inception, the band was dedicated to playing black rhythm ‘n blues exclusively. As the band entered the decade of the sixties it grew to twelve members and the music was identified as “Blue Eyed Soul,” a term coined by the Righteous Bros. 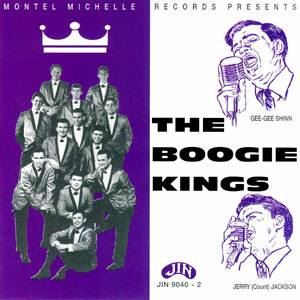 The Boogie Kings have had different members throughout the decades. Names such as Doug Ardoin, Skip Morris, Bryan Leger, Mike Pollard, Ned Theall, Duane Yates, G.G. Shin, Tommy Joe Richard, Christian Romero, Jerry “Count Jackson” Lacroix, Jon Smith, Bert and Harris Miller, Gary Walker, Gregg Martinez, Ted Broussard, Allen Wayne, Clint West, Ronnie Crowley, David Hyde, Steve Morrow, Bubba Boudreaux, Shayne Whitmore, Mike Ritter, and Jeffrey J Fournet, and friends like Paul and Tony Field, Dale Gothia and many more influences. The group called it quits in 1972-73. The first of many “reunions”, organized by Theall, began in 1974 at the Texas Pelican Club between Lake Charles, Louisiana and Orange, Texas, setting the style for various reunions over the subsequent years. They reformed in 1975 and 1982. 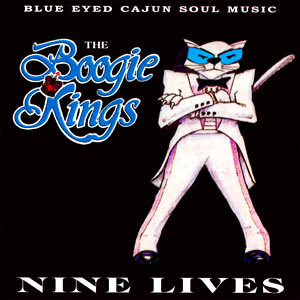 In the late 1980s, the band released “Cajun Soul” in 1988 and “Nine Lives” in 1989. After that recording, the band disbanded. 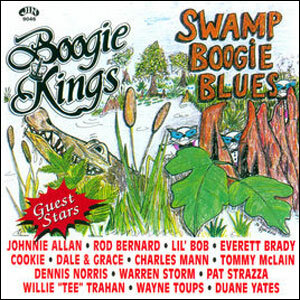 They reunited in 1991 and went back to recording swamp pop music.